When you buy a $50 Conserve Wildlife license plate, you show everyone on the road that you value wildlife and believe in preserving our state's wildest creatures. You also help to make real conservation happen, all across New Jersey. Eighty percent of your payment, or $4 out of every $5, goes directly toward preserving our state's endangered wildlife. That's crucial, because New Jersey's Endangered and Nongame Species Program receives no dedicated state funding and depends on contributions from the general public to do so much of its important work. 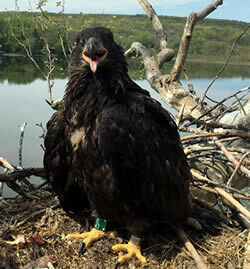 Bald eagles have made an incredible comeback in NJ, from just one nest in the 1980s to nearly 200 nests today. 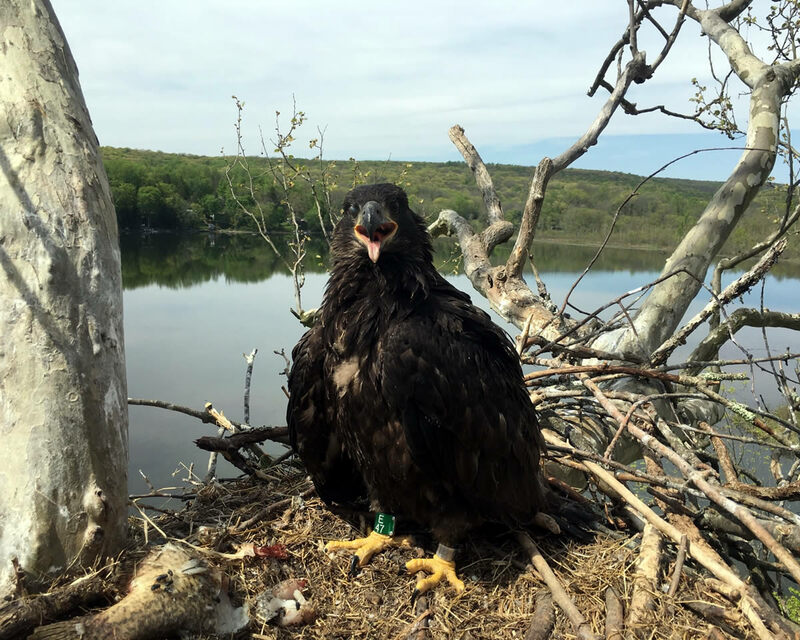 Many dedicated biologists and citizens have shepherded this recovery by monitoring nests, protecting them from disturbance, and reporting eagle sightings across the state. After a 30-year absence, the Peregrine Falcon has been restored as a breeding bird in NJ, with around 28 pairs nesting on towers, buildings, cliffs, and bridges. Ospreys have rebounded to more than 500 nesting pairs in NJ, with help from an ambitious project to add nesting platforms along our coastal bays and marshes. 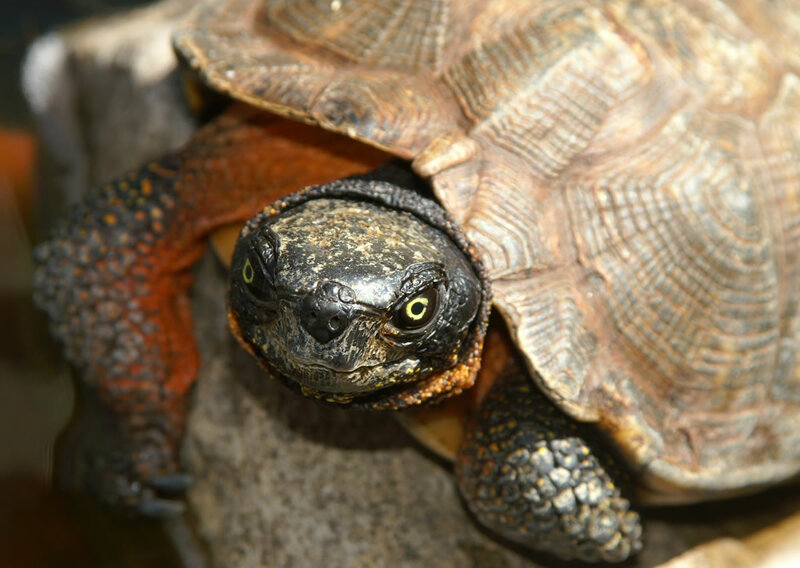 Wetland habitats continue to be preserved and managed for endangered and threatened species like the Bog Turtle, Wood Turtle, Tiger Salamander and Barred Owl (pdf, 70kb). 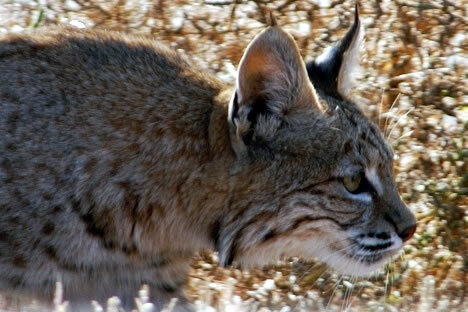 The Conserve Wildlife Matching Grant Program for nongame wildlife research, management and education projects is funded by a portion of the license plate renewal fee. Since its launch in 2008, this grant program has awarded 80 grants totaling $237,000 for projects across NJ. Bald Eagles represent one of many wildlife success stories funded in part by the Conserve Wildlife License Plate Program. But more still needs to be done! The population of Red Knots, a small shorebird with a massive migration, is in delicate shape. These birds depend on an abundance of horseshoe crab eggs on quiet beaches along the Delaware Bay to fuel their springtime journey to the Arctic. 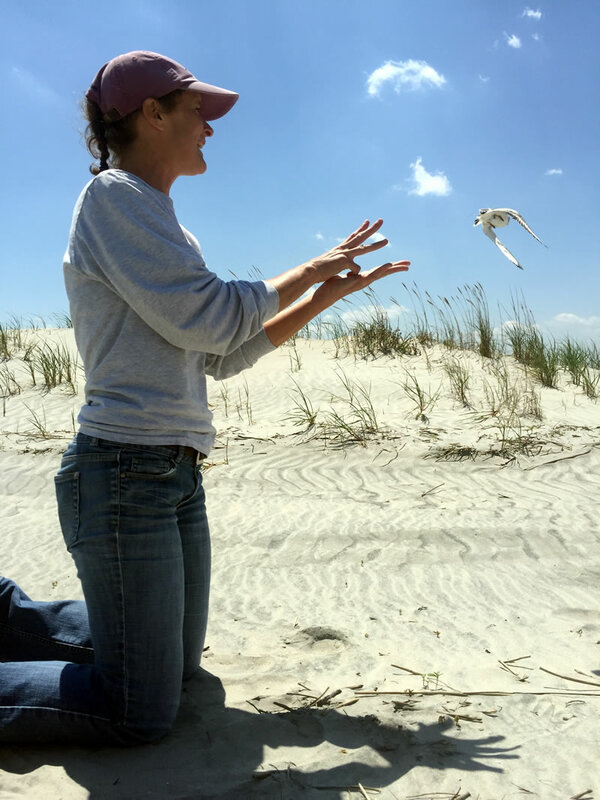 Beach-nesting birds like Piping Plovers, Black Skimmers and Least Terns all continue to face tremendous pressure from predators, flooding and shoreline modifications. 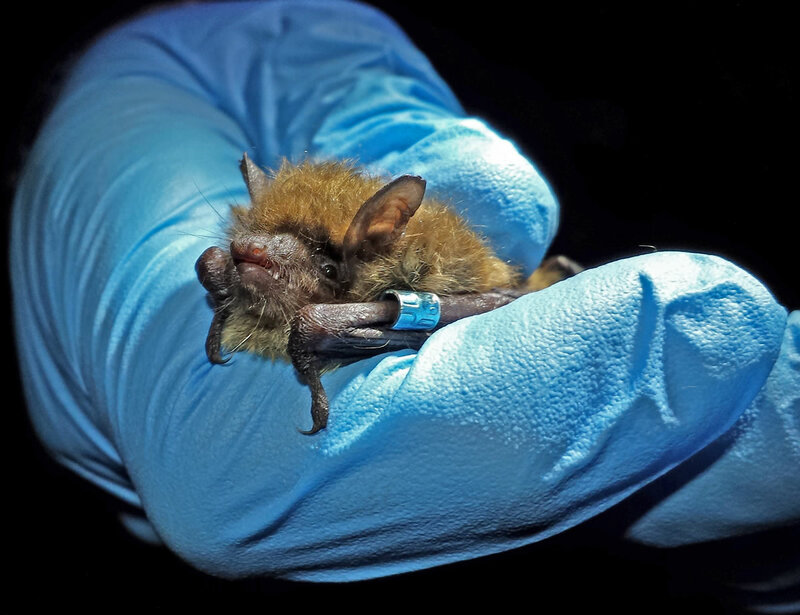 Tens of thousands of NJ's bats have died from White-nose Syndrome, a fungal disease that reached our state in 2009. It will take decades - and a great deal of stewardship - to restore the population. Timber Rattlesnake habitats continue to be fragmented by development, roads, and rights-of-way. Habitat connectivity is at risk in our urbanizing state. We must take actions to ensure that animals have the space they need and can move through the landscape to find food, shelter, and mates. All of these achievements are crucial to wildlife survival. And all are being accomplished thanks to public support. Purchase your wildlife plates at a local Motor Vehicle Commission location, online, at any New Jersey automobile dealer when buying or leasing a new car, or by calling 609-292-6500 ext. 5061 to request a mail-in form. To learn what else you can do to help conserve wildlife in New Jersey, visit the Endangered and Nongame Species Program, check out the State Wildlife Action Plan, and interact with the NJ Division of Fish and Wildlife on Facebook. And remember to check-off for wildlife on your NJ State Tax Form! Species benefiting from the Conserve Wildlife License Plate Program include Little Brown Bats, Bobcat, Wood Turtle and Piping Plover.